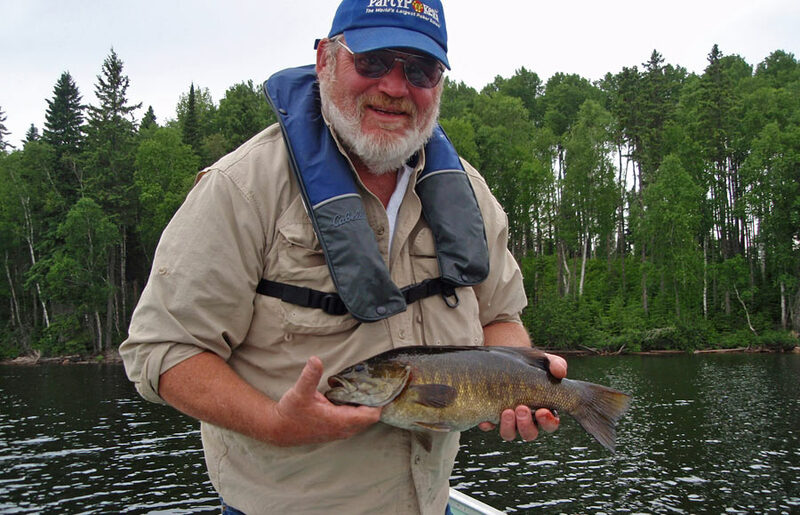 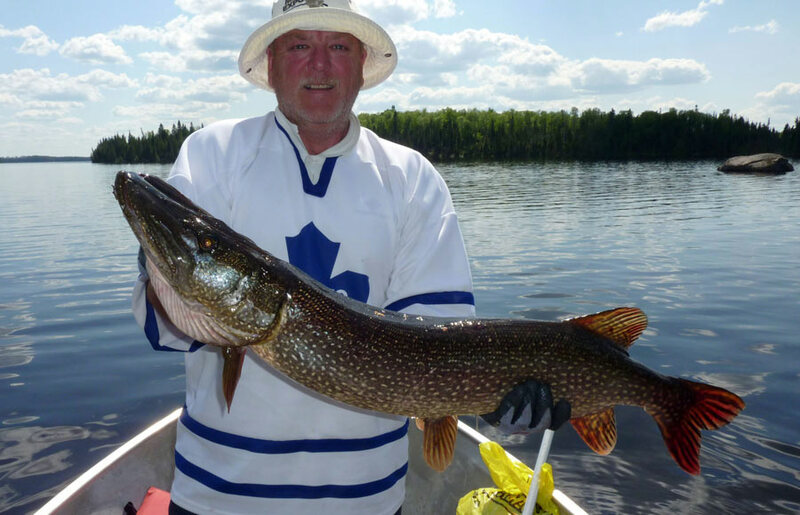 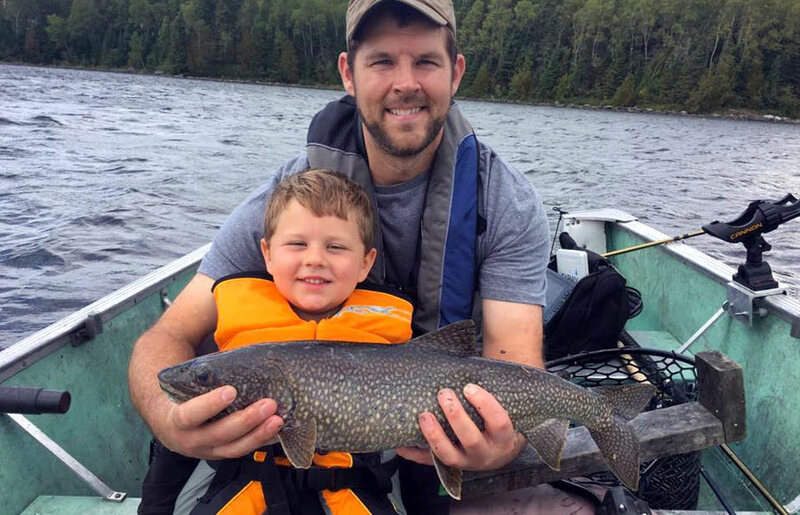 A true sportsman’s paradise located near Sioux Lookout, Ontario, that features trophy fishing, black bear hunting, snowmobiling, and ice fishing. 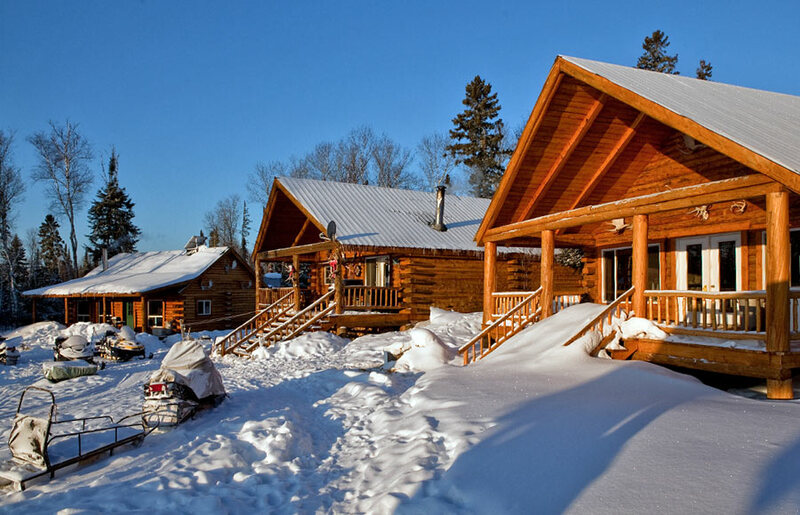 A sprawling 5 cabin outpost resort stretched over hundreds of square miles in the breathtaking Canadian wilderness. 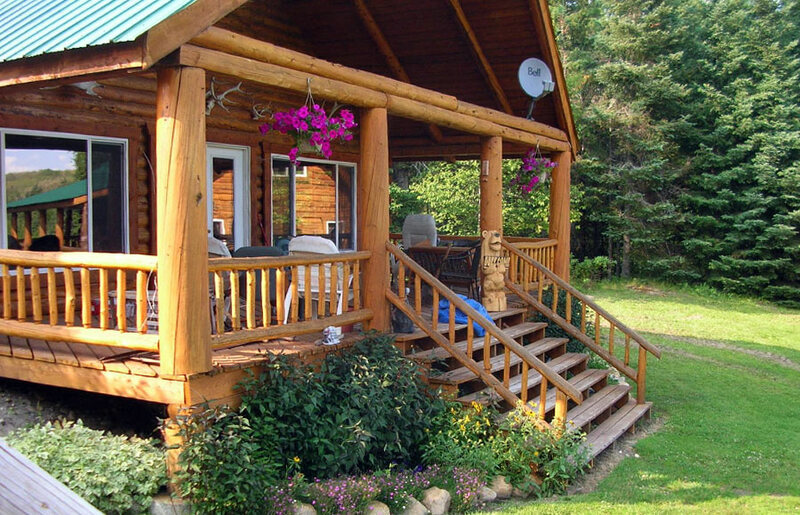 All of our Outposts feature fully-furnished spacious log cabins with breathtaking front porch views just steps from the water’s edge. 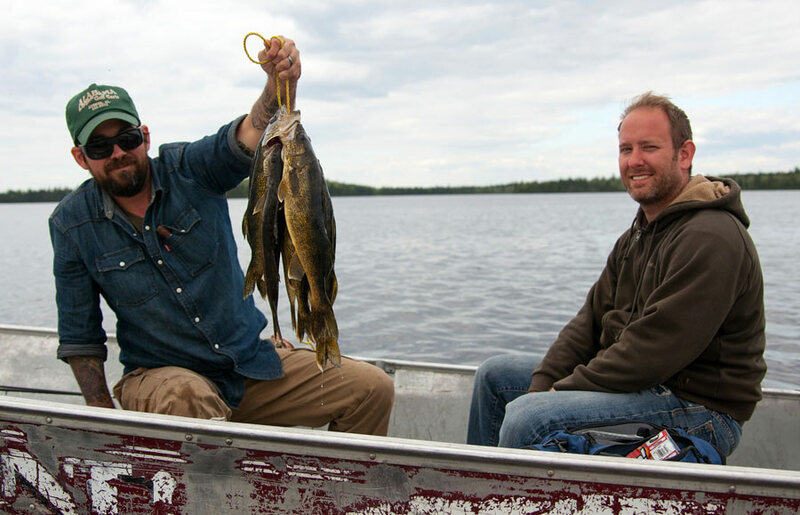 Cozy up and cook your catch from the day or just sit back, relax and soak up the sights and sounds of the Canadian wilderness. 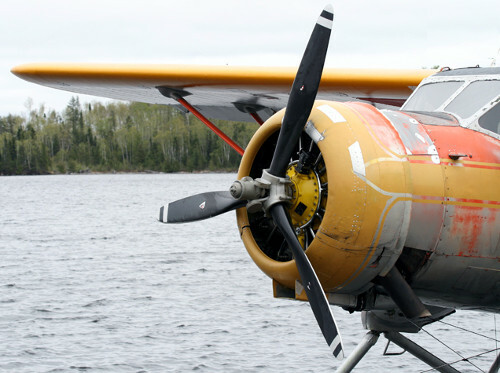 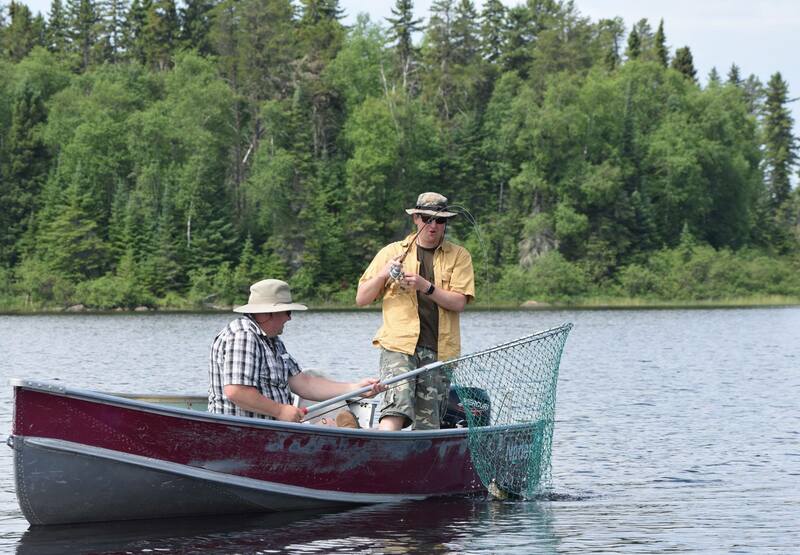 Since 1992, Discovery Lake has been home to some of the best fishing and hunting opportunities in North America. 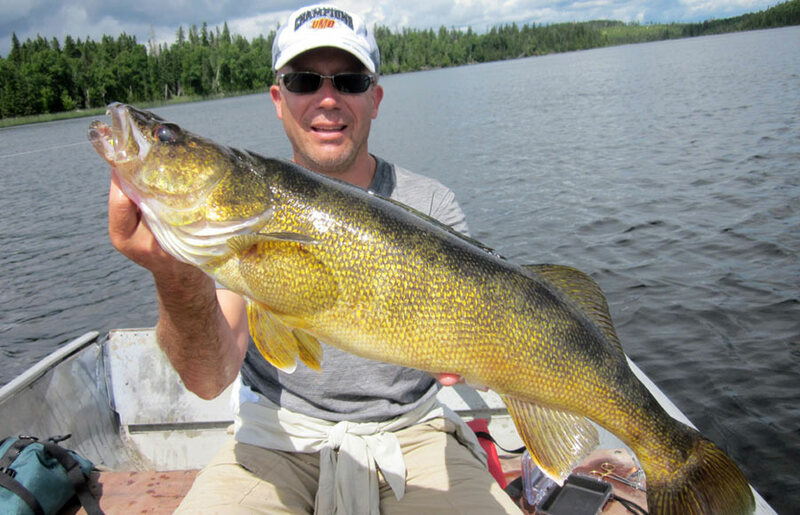 Countless trophies of all species are recorded on a yearly basis. 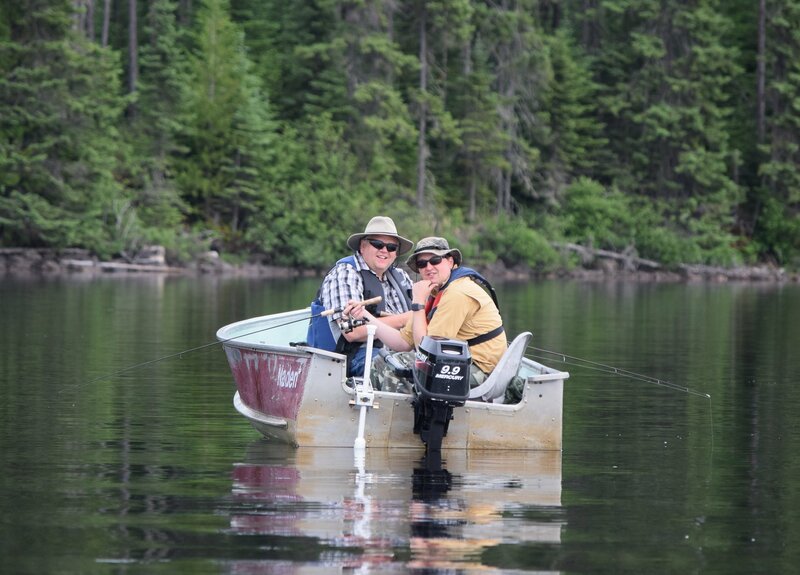 The endless miles of secluded lakes and hunting terrain keep our customers coming back year after year, knowing the next year will bring on a completely different experience and adventure. 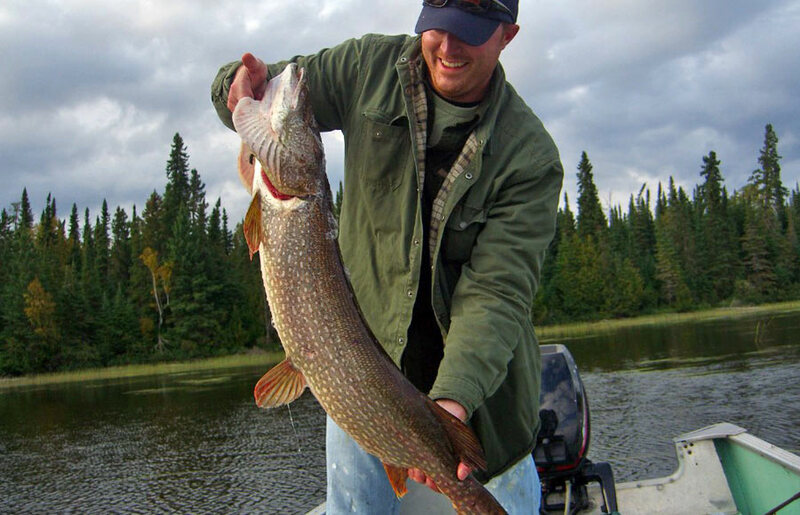 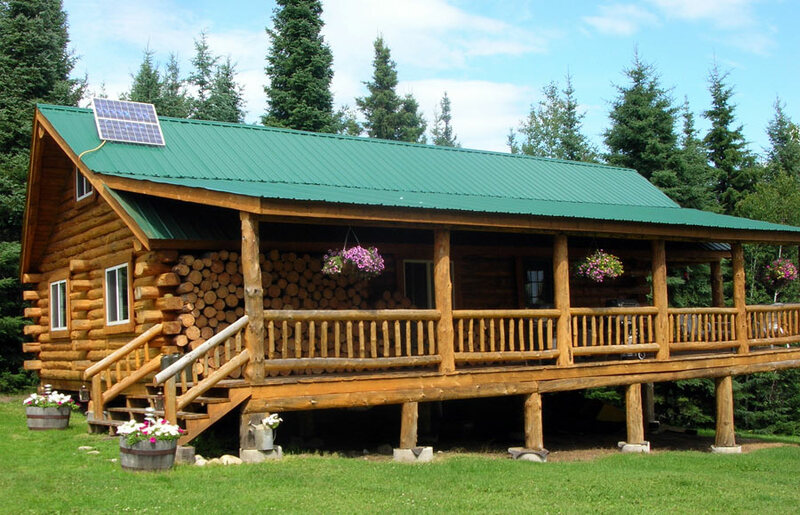 Discovery Lake Lodge and Outpost is located in the heart of some of the best fresh water fishing in North America. 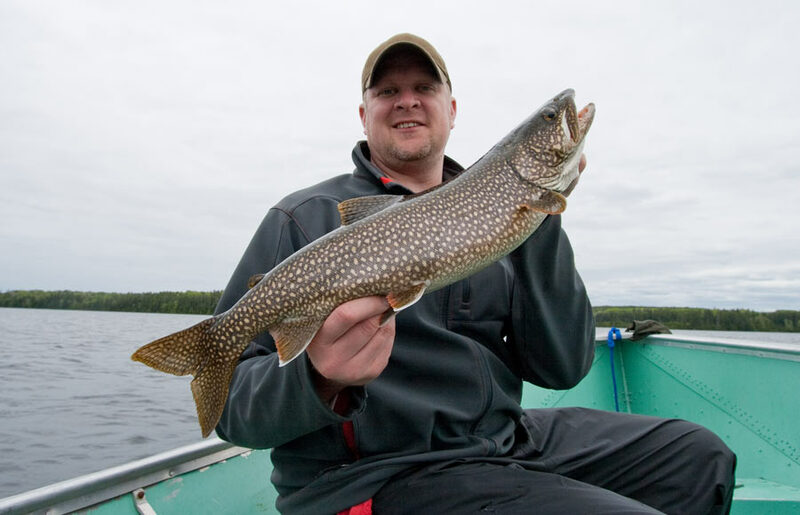 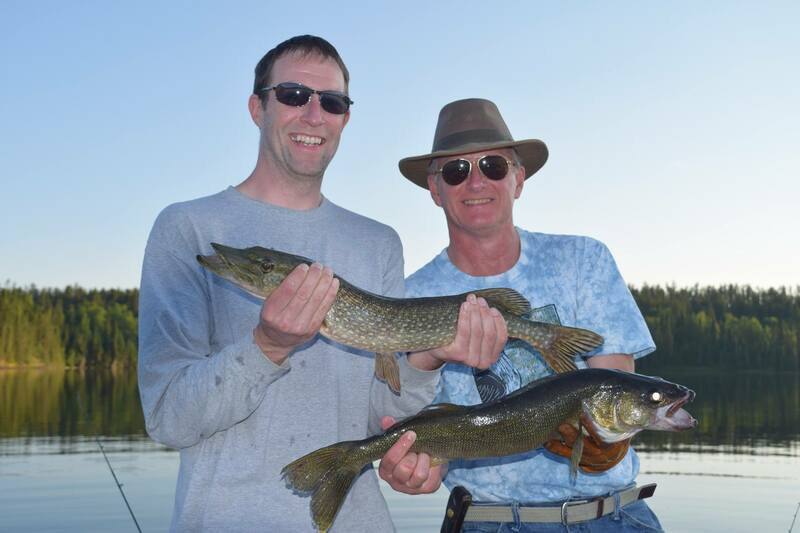 Trophy walleye, northern pike, smallmouth bass and lake trout are in abundance. 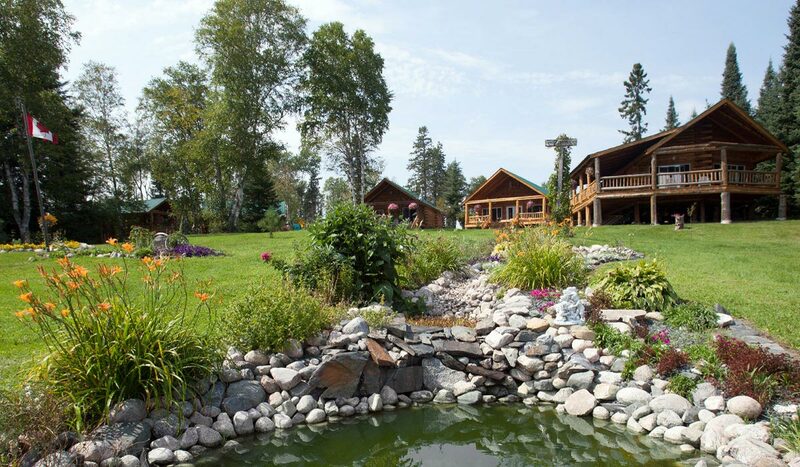 With several private lakes ranging in depths and structure, you’re sure to find one or more that fits your needs. 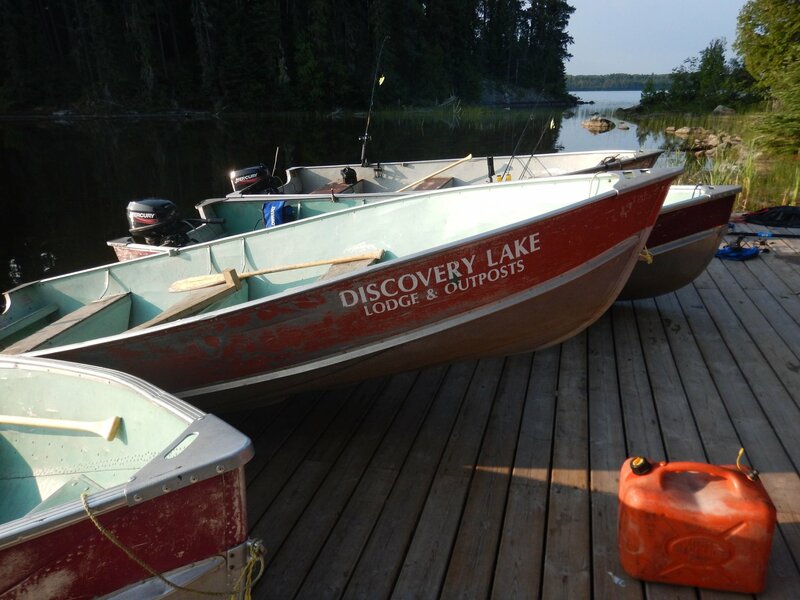 Nestled in the heart of the Canadian Wilderness lies a small, but unique little camp called Discovery Lake Lodge, once known as an old railroad town called Zarn. 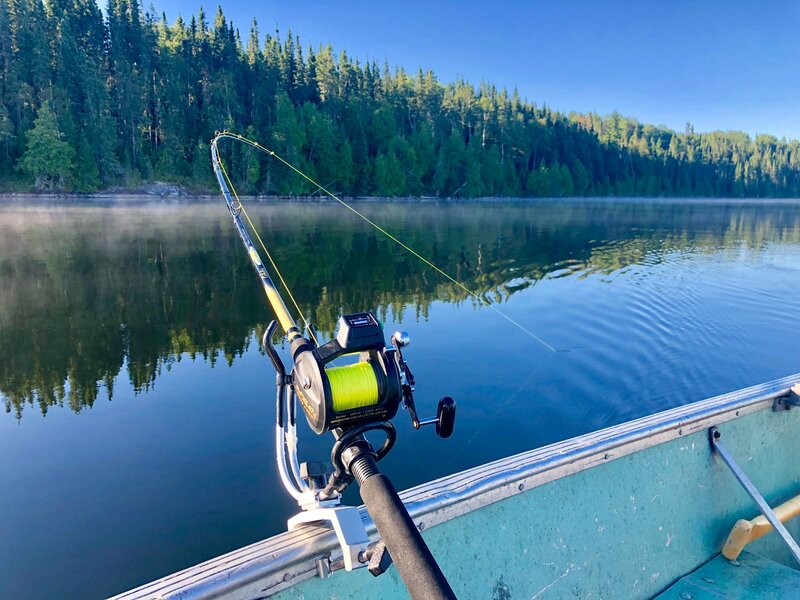 Abandoned by the railroad back in the early 1900’s, Zarn was a little hidden treasure where seven families called it home, that just happened to be right in the middle of the most prime fishing and hunting known to man.